General: Tending the “fires” of your mind and spirit will help illuminate your path. Love: Be enthusiastic about your partner’s development and be sure to enjoy this time of inspiration. Business: Enthusiasm is the key to finding creative solutions to current business problems. Personal: Enhance your personal creativity by joining in communal activities. This hexagram is another double sign. 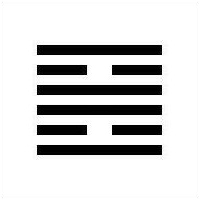 The trigram Li means “to cling to something,” “to be conditioned,” “to depend or rest on something,” “to be conditioned,” “to depend or rest on something,” and also “brightness.” A dark line clings to two light lines, one above and one below – the image of an empty space between two strong lines, whereby the two strong lines are made bright. 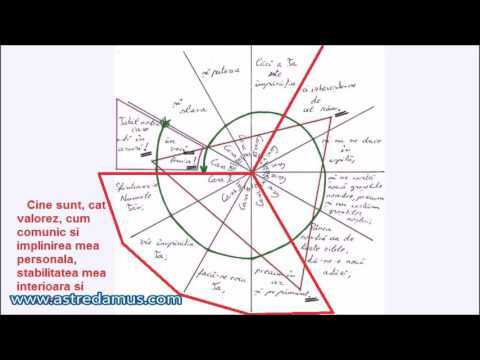 Th trigram represents the middle daughter. The Creative has incorporated the central line of the Receptive, and thus Li develops. As an image, it is fire. Fire has no definite form but clings to the burning object and thus is bright. As water pours down from heaven, so fire flames up from the earth. While K’an means the soul shut within the body, Li stands for nature in its radiance.